Mahatma Gandhi Arthroscopy & Joint replacement Center aims to provide world-class, evidence-based treatment for various orthopedic disorders and sports injuries. 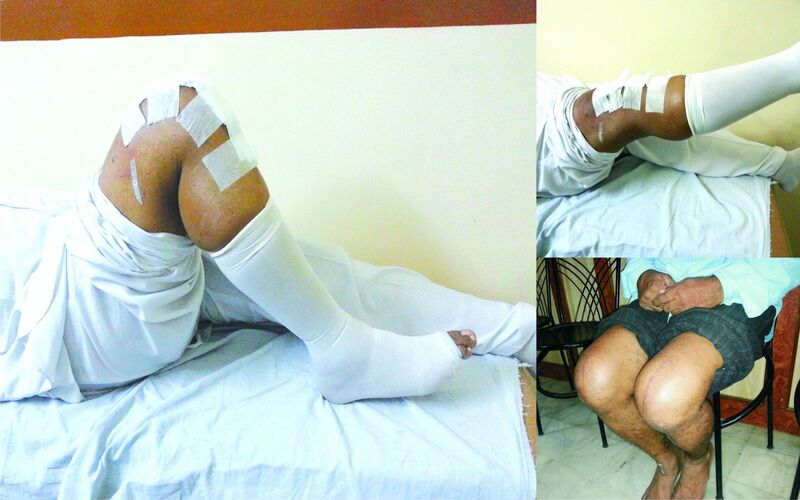 A team of highly skilled and dedicated orthopedic surgeons trained extensively in their respective fields. 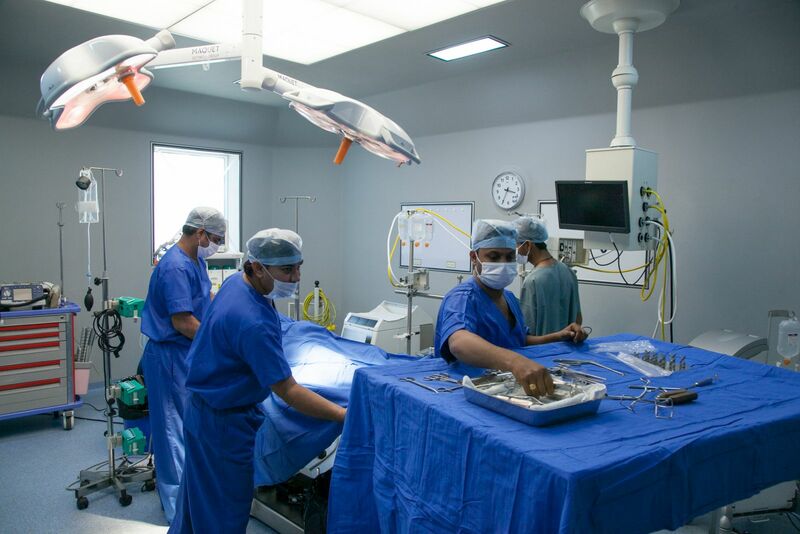 Department works closely with other specialties such as: Critical care, radio diagnosis, rheumatology, oncology, rehabilitation medicine & neurology etc. Ultramodern modular OT with class 100 air & laminar air flow for joint replacement surgeries as per international standards. Major, Minor, Emergency OT’s fully equipped with round the clock availability of our trauma team, backed by anesthetics and critical care unit. 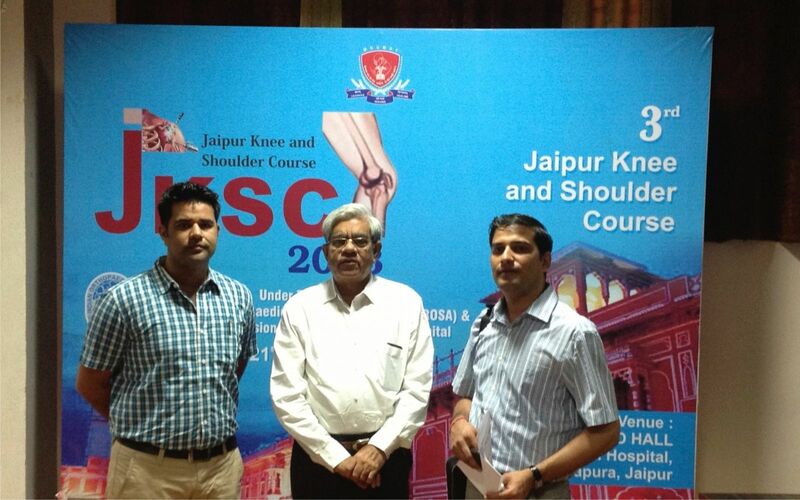 The department had conducted for cadaveric workshops on hand, arthroscopy of knee, arthroscopy of shoulder (advance), Arthroplasty of knee and pelvic course. 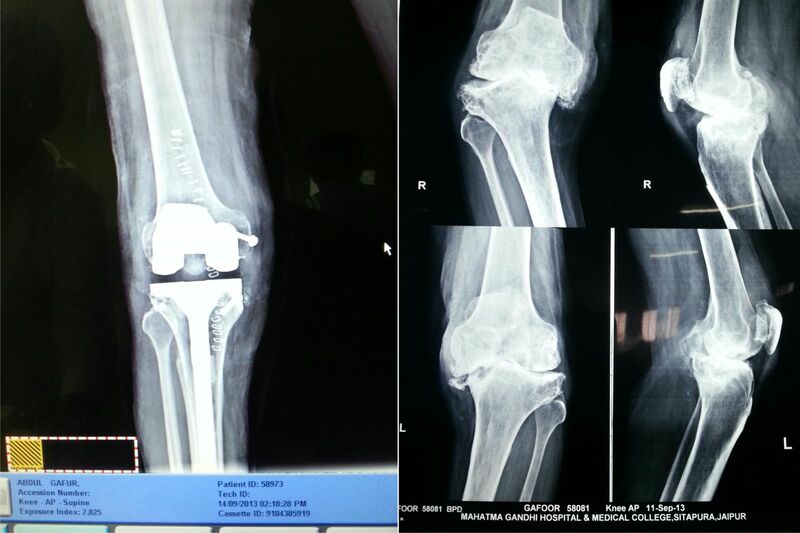 The department has conducted three Arthroplasty camps where poor and needy operated free or at minimum cost. 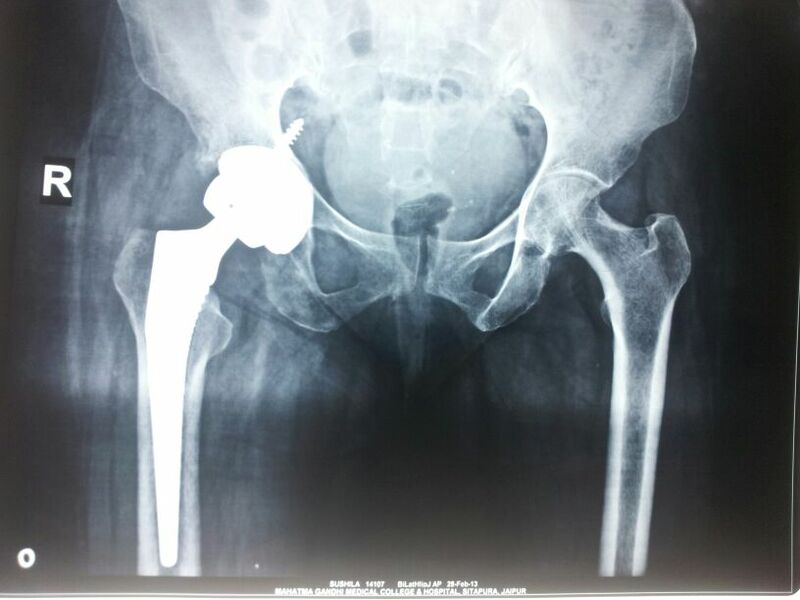 The replacement surgery is done with advanced implants like high flex knees, ceramic implant of hips. 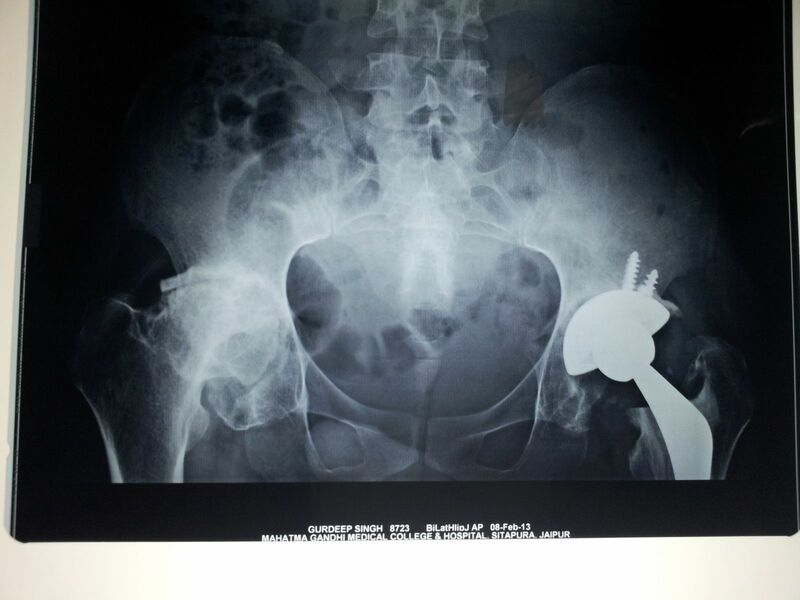 Also Ortho once surgery done by mega implants. Arthroscopy is a surgical procedure performed by Orthopaedic Surgeons to view, diagnose and treat joint problems. Arthroscopic surgery has revolutionised the diagnosis and management of joint problems. 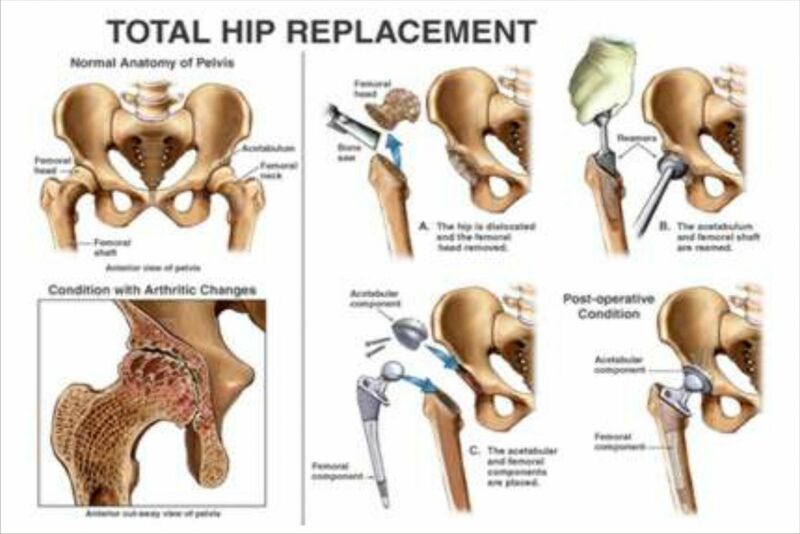 Initially used only as a diagnostic tool prior to open surgery, the availability of better instruments and techniques has encouraged the use of arthroscopy for treating a variety of joint problems, avoiding complicated surgeries and longer recovery. In fact, except joint replacement and major intra-articular fractures, all other problems involving the hip, knee, ankle, shoulder, elbow and wrist joint can be treated with arthroscopic surgery. he knee is a complex joint made up of three bones in a hinge formation: the patella (kneecap), the end of the femur (thigh bone), and the top of the tibia (shin bone). These bones articulate with each other forming the three 'compartments' of the knee. In a healthy knee a highly specialised and naturally lubricated cartilage covers the surface of the bones in the joint and lets the joint surfaces glide smoothly over each other. This joint is controlled by groups of powerful muscles of the thigh and the leg. This surgery is the most successful innovation of 19th Century. This remains gold standard procedure. 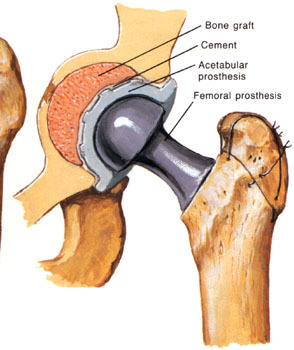 In this operation socket and ball (head) of the femur bone is removed. Depending up on the bone quality new socket and stem-head made of different materials is used in. This articular surface material could be combination of plastic (ultra high molecular weight polyethylene) on Metal (cobalt chrome molibdinum), plastic on ceramic ball and ceramic on ceramic ball. Again depending up on the age and quality of bone these joints have been put in with bone cement or without bone cement. 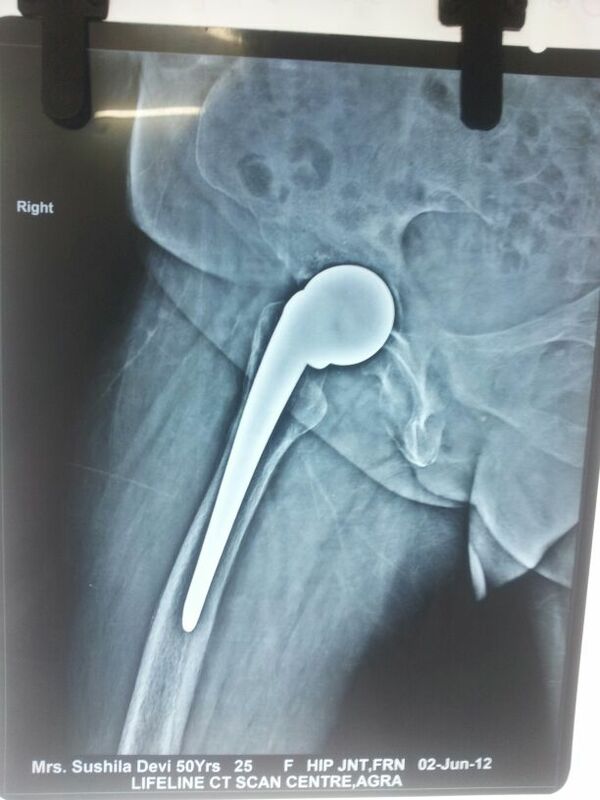 Results of this conventional hip replacement surgery are excellent only difference from hip resurfacing is that original ball is not conserved and patients are not allowed to squat.